http://www.startwithwhy.com - Described as "a visionary thinker with a rare intellect," Simon Sinek teaches leaders and organizations how to inspire people. 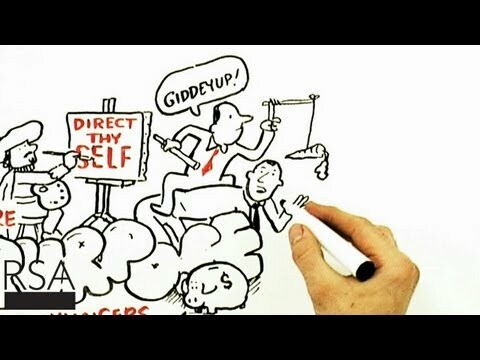 http://www.startwithwhy.com/ - In this video Simon Sinek offers his perspective on the human drive and passion to start something new, innovate and realize the vision of becoming market leaders. http://www.startwithwhy.com/ - 90 percent of American workers report feeling unfulfilled by their jobs at the end of the day.